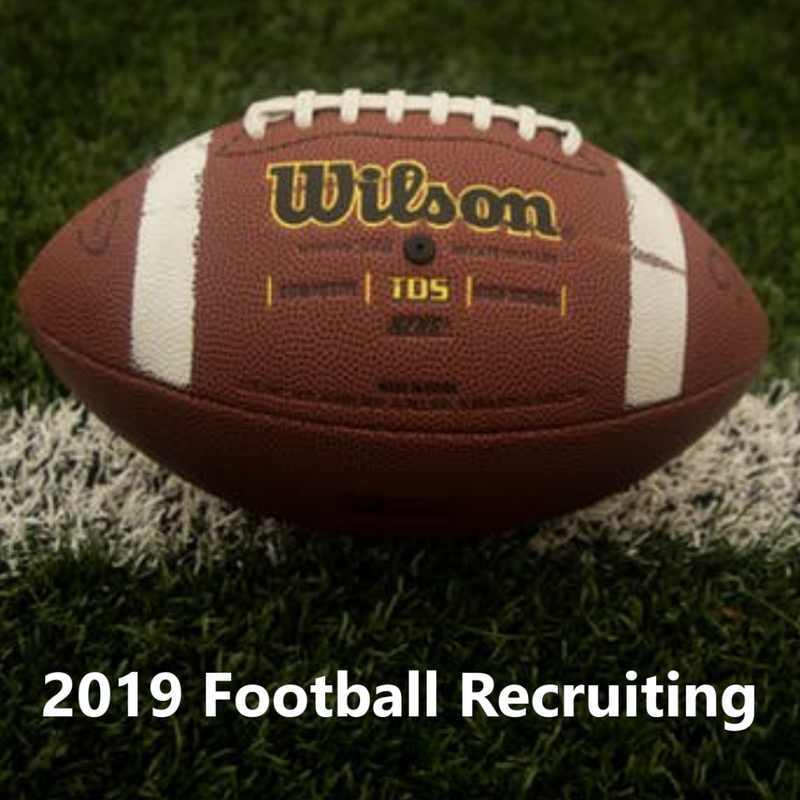 Rice football recruiting has gone outside the state to secure the commitment of 2019 linebacker Garrett Braden from New Canaan, CT.
Mike Bloomgren came to Houston intent on turning Rice football into a national brand. 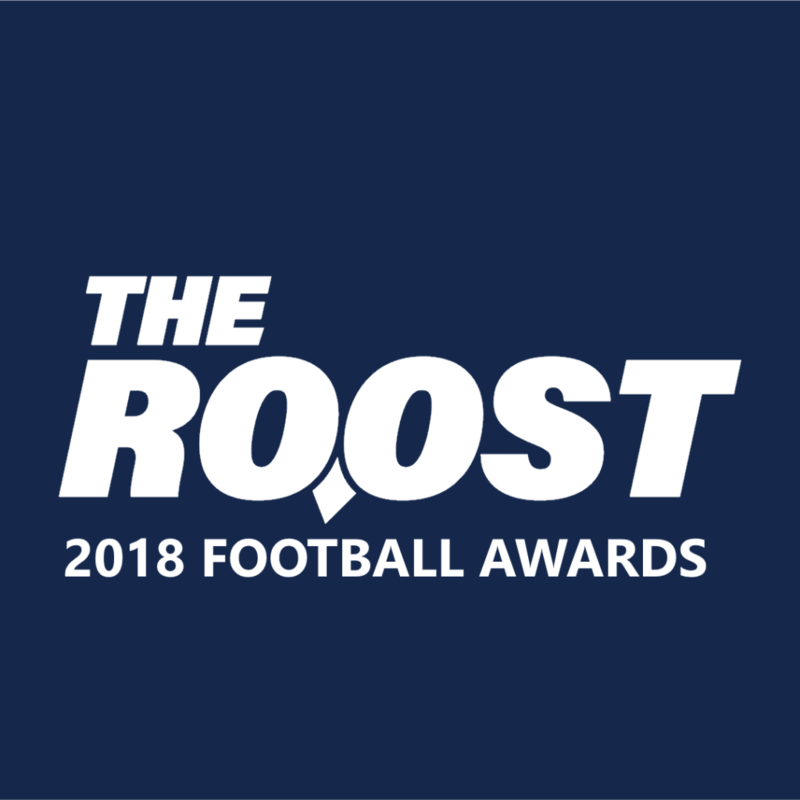 If the Owls are on par with schools like Stanford, Northwestern and Duke in the classroom the next step is to achieve equal footing on the gridiron. And that starts with a national recruiting footprint. After reeling in a stretch of Texan commits, Rice landed their first out-of-state commitment on Wednesday with the commitment of Connecticut linebacker Garrett Braden. The 6-foot-2, 215-pound linebacker, Braden chose the Owls over several schools from around the nation. His offer list included Lafayette College, Albany, Rhode Island, Monmouth, Kent State, New Hampshire and Wofford among others. Braden hasn’t appeared on any of the national recruiting services yet, but that doesn’t mean he can’t make an impact at Rice. The Owls will have to replace their top four tacklers this season including linebackers Emmanuel Ellerbee and DJ Green. That production has to come from somewhere, and Braden has the motor to make plays — he just needs the opportunity. As we approach the middle of the summer Rice football sits in the middle of the pack in the CUSA recruiting ranks. Even without the inclusion of Braden, the Owls check in at No. 6 in their conference. 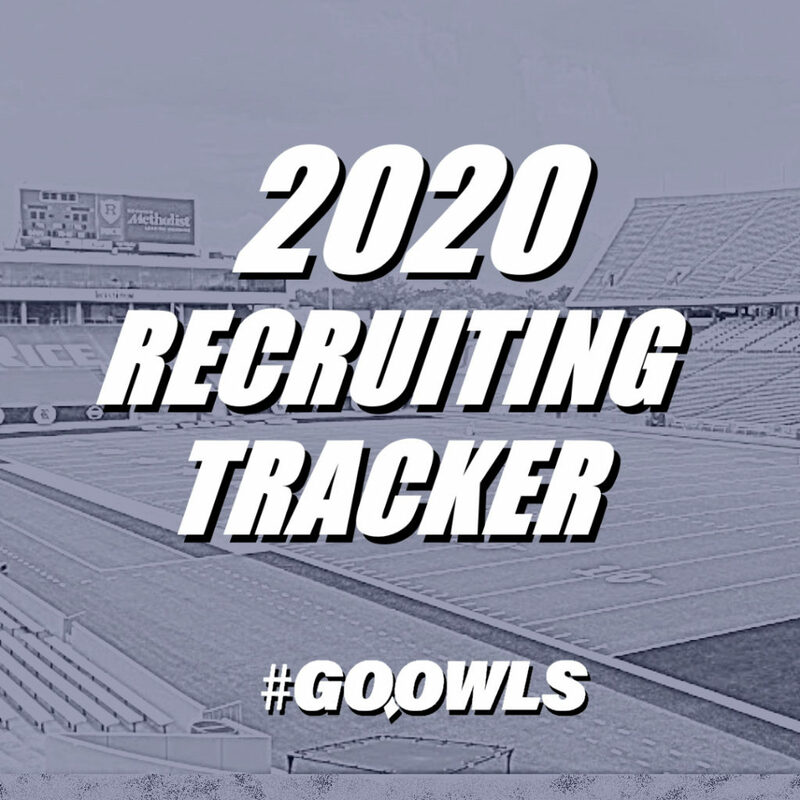 That leaves plenty of wiggle room as the season gets near and some of the Owls’ higher profile targets make their decisions. The saying goes, “defense wins championships”. Braden is one more tool for the coaching staff to use to that end. He’s quick, instinctive, and is willing to come all the way to Texas to be a part of what Coach Bloomgren and his staff are building at Rice. That’s an encouraging sign, and hopefully an omen of things to come.